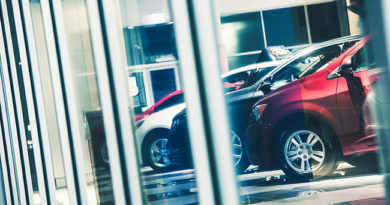 Honda will be slowing down production at its North American facilities as it continues to deal with parts shortages blamed on the flooding in Thailand. “As the flooding in Thailand continues, Honda suppliers in Asia currently are unable to maintain parts production, which is disrupting the flow of parts to our production operations in North America,” the company said in a release this week. 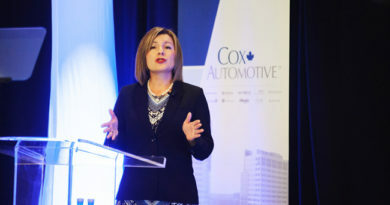 To better manage the available parts supply in North America and globally, the automaker said starting Wednesday in would adjust automobile production at all six Honda auto plants in the U.S. and Canada – a situation anticipated to last several weeks. 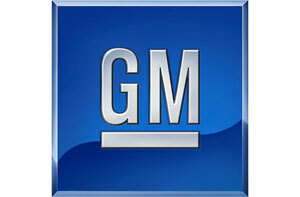 Auto production will be at approximately 50 per cent of the original plan through Nov. 10. Subsequent adjustments will be announced as they are determined based on the parts supply situation. Saturday overtime has been cancelled through till the end of November work will be canceled through November. A non-production day is scheduled for Friday, Nov. 11. The December on-sale date of the all-new 2012 Honda CR-V could potentially be delayed by several weeks. 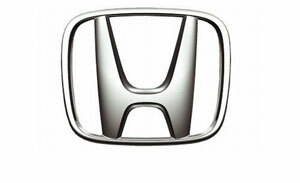 In 2010, 87 percent of the Honda and Acura automobiles sold in the United States were produced in North America. While the vast majority of parts and materials used to produce these products are purchased from suppliers in North America, a few critical electronic parts are sourced from Thailand and other regions of the world. Honda said it is working closely with its suppliers in Thailand and throughout its global network to reestablish the flow of parts for the products made in North America. The flooding in Thailand marks the second supply issue the Japanese automaker has faced this year. The March 11 earthquake and subsequent tsunami that leveled the northeastern coast of Japan affect parts and vehicle supplies for months.